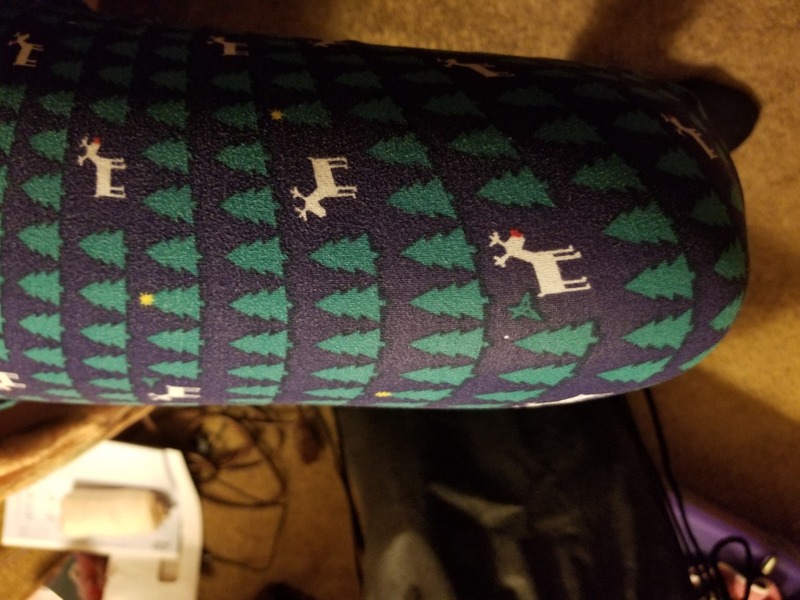 What do you get when you combine super cute reindeer, Rudolph and his red nose, trees, and stars on a navy background? 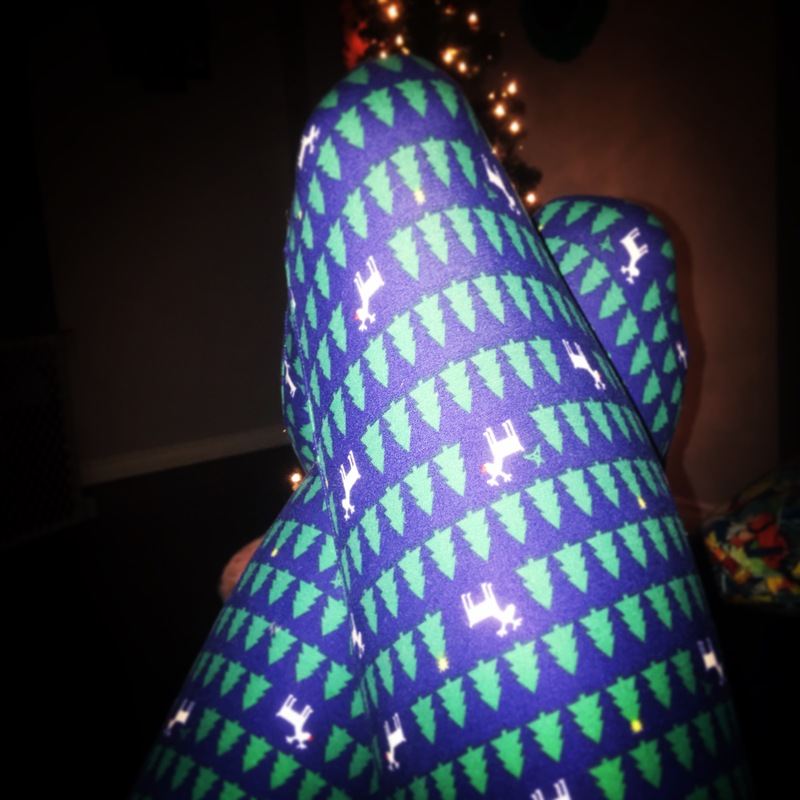 Introducing Reindeer Games SweetLegs, part of our super fun holiday collection! These festive SweetLegs pair beautifully with anything white and sparkly, so grab a fun embellished tee or sweater and some sparkly flats or booties, and don’t forget a glitzy headband to finish the look! If you’re feeling fancy, a belted silky white blouse, simple gold accessories, and patent white heels round out Reindeer Games SweetLegs for all of your holiday dinner parties. 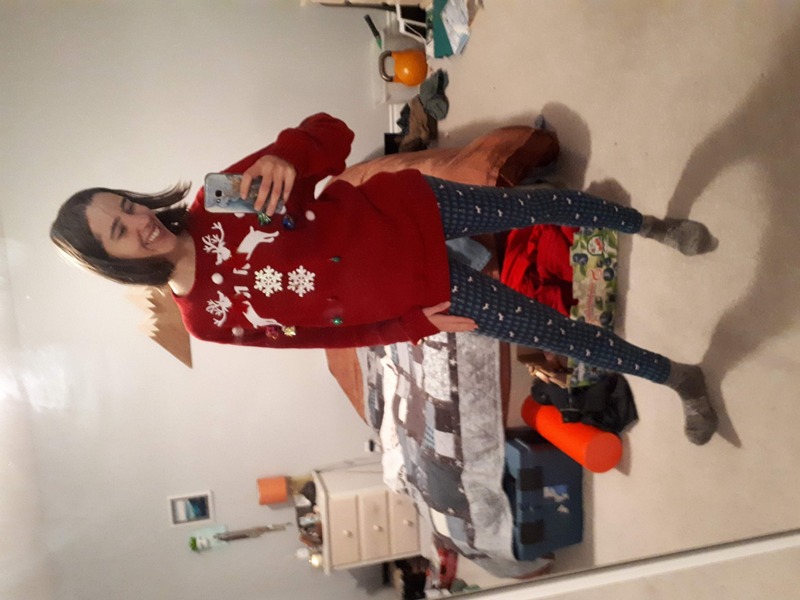 I like the subtlety of this holiday print, but it's still nice and festive... Easy to pair with any white or red tops, you could even wear yellow to go with the tree stars I think. 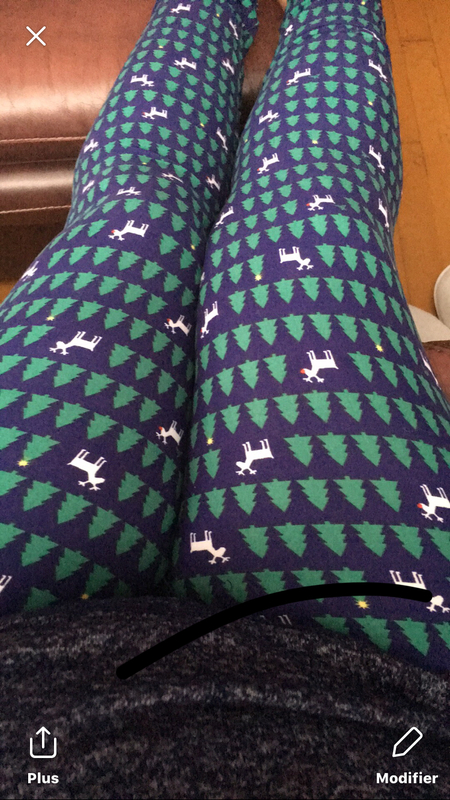 I really enjoyed wearing these to holiday parties and just out and about! I bought 6 pairs of Sweetlegs for Christmas presents... and each and everyone absolutely loved them! I had them shipped to the office and when they arrived I showed them to our receptionist... who promptly ordered 2 pairs for herself!! 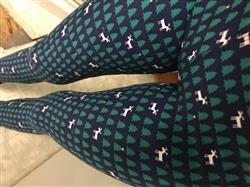 These are the cutest pair of SweetLegs for the Christmas season. My daughter was the recipient of this pair, a surprise gift for Christmas. 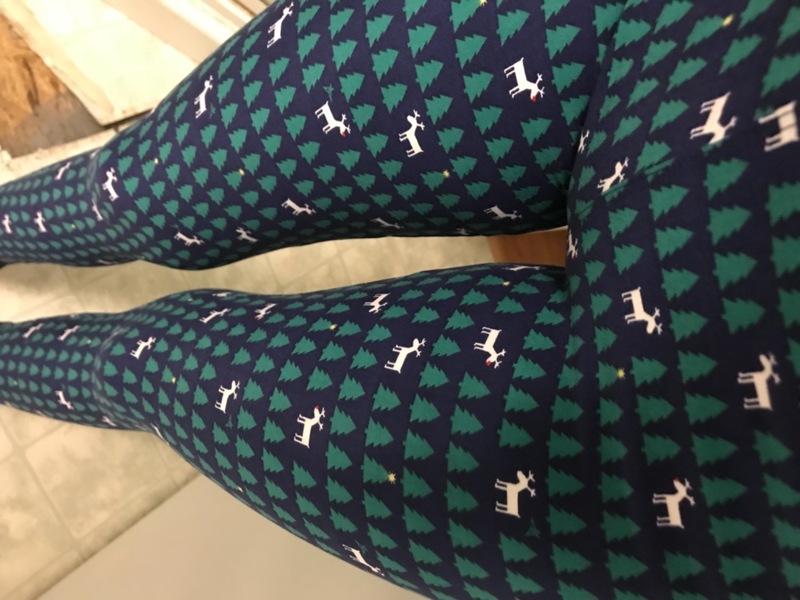 She is a huge fan of Rudolph and these are so adorable with the little reindeers on them. They'll be part of many Christmas holidays to come.